From Germany to Johannesburg, and from Scandinavian designs to Asian styles, homify 360° is your one-stop source for fabulous creations that showcase dazzling and inspired architectural structures worldwide. 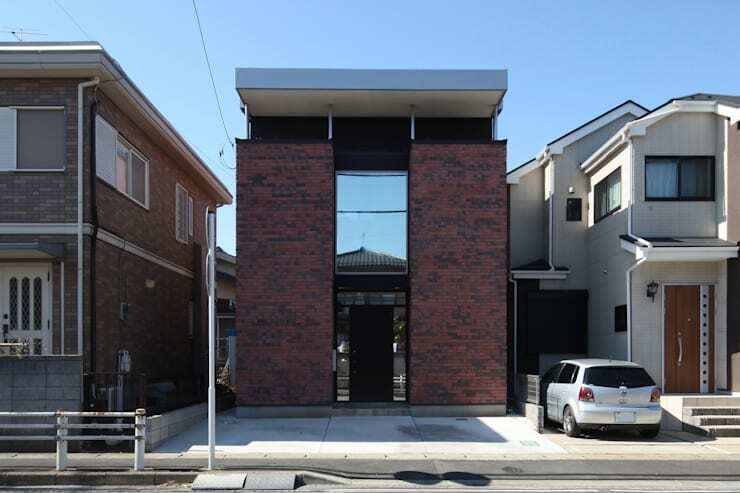 Today’s discovery takes us to Japan, where an architectural firm clearly had fun with their drawing board – they started off with a very sleek and modern design for the facade, and then changed their tune as soon as they begun work on the interior sides. Viewing the facade from the front, you will be forgiven for thinking that we’ve crossed over to a discovery of an office block, as this structure seems to be very corporate and sleek – not what you would normally expect from a suburban house. 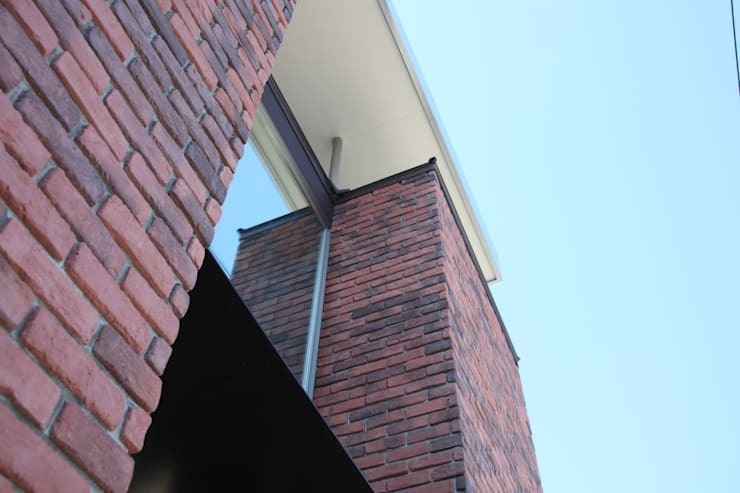 But no, this is the look that our architects opted for, a professional facade that is made up from brick, steel and glass, combined beautifully to boast a very prominent look. Whether you love or hate the rustic style, there is no denying the appeal that a raw wooden brick surface has – but don’t associate it exclusively with the rustic look, for exposed brick shows up in almost every design style imaginable. See how fantastically that busy pattern with its warm tones contrasts with the sleek and neutral glass panes. Shall we see what the interiors look like? What a surprise! Where the facade of the house presented a very modern look, the interiors decided to opt for a more minimalist style. But no complaints from our side, as we are diehard fans of the ‘less is more’ look. Charming wooden floors and white walls combine beautifully to make up a clean and tranquil look, made even more striking by the incoming natural light that bounces from surface to surface. 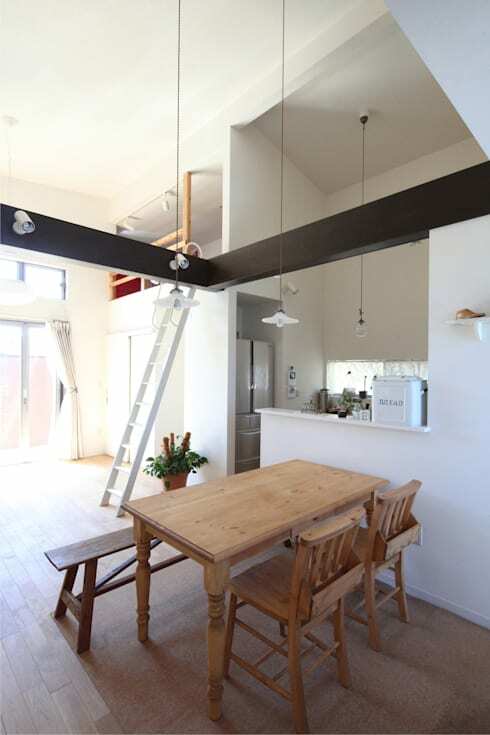 To make the most of the limited space, the architects opted for an open-plan layout. Here we get to see how the kitchen, living room, and dining area share the same area, yet are subtly divided from each other by means of floor space, half-wall structures, and furniture placements. 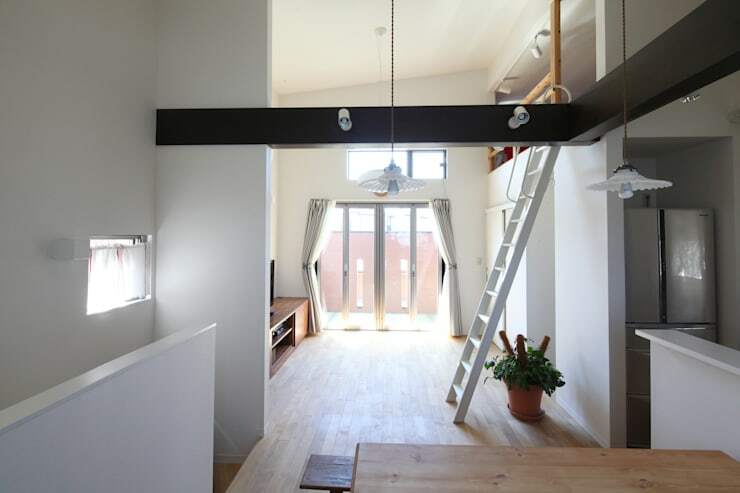 A ladder replaces a staircase (another clever trick to squeeze out some extra legroom), transporting the homeowners upstairs to where the meditation area is located – the loft. To up both the raw and clean look, as well as the neutral colour palette, the majority of furniture pieces are adorned with the same light-toned timber as was used for the floor. 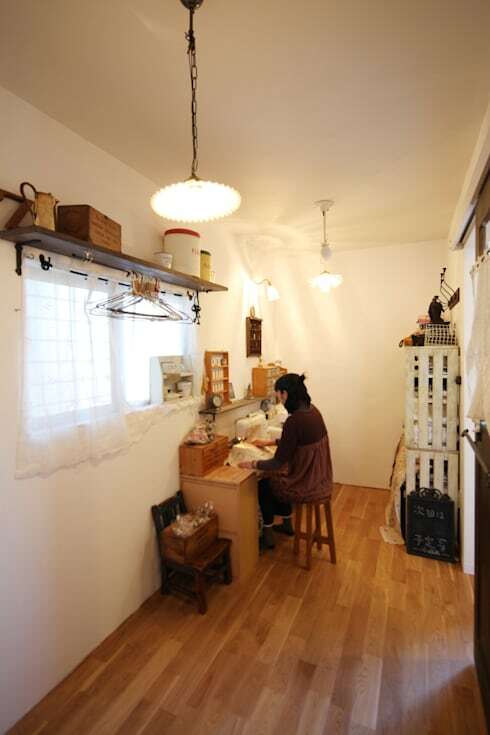 You know that space has been used most ingeniously when a small residence leaves room open for an arts and crafts area. Flaunting the same light tones as the open-plan living area, this room is most clever in terms of layout, leaving enough space for adequate movement, as well as numerous storage possibilities. 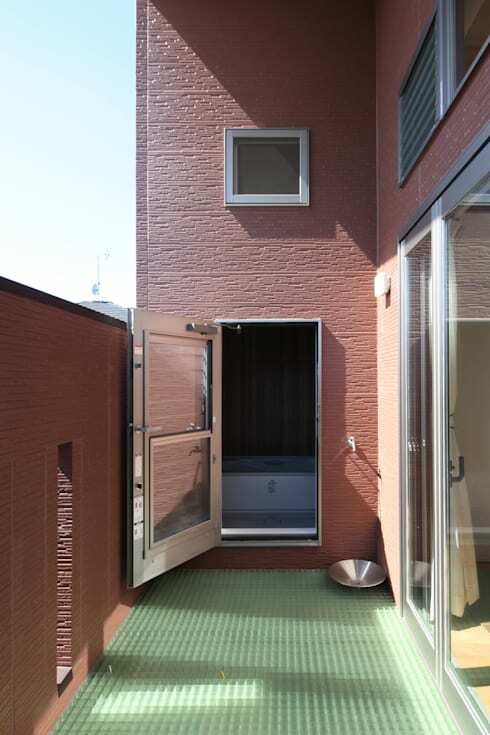 The bathroom, which is an en-suite from the master suite, has a second door which leads out onto the balcony. Here we see the stainless steel door (quite a striking touch) which, thanks to its glass surfaces, helps with bringing in some additional natural light for the bathroom space. Looking for some inspiration to up your balcony’s style? Then check out these: Decoration ideas for boring balconies! Our comments section is just for you – so tell us what you think about this very surprising house.